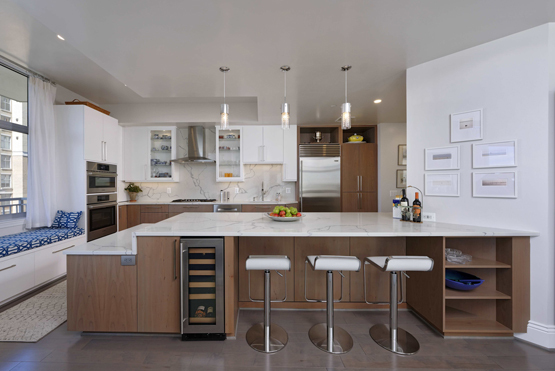 With a focus on delivering remarkable client experiences and superior construction quality, BOWA’s design build remodeling experts specialize in renovations ranging from master suites and kitchens to whole-house and whole-condo remodels. Founded in 1988, we proudly serve clients throughout the Greater Washington, DC area and Virginia Horse Country and are honored by the hundreds of generous reviews we’ve earned. With executives who have been with BOWA since day one, Vice Presidents with over 30 years of production experience, Project Supervisors who have been with us for more than 20 years, and trained architectural professionals on staff, you can be assured we have the depth and breadth of remodeling experience to ensure your design build remodeling project is an unqualified success. From our main office in Tyson’s Corner, Virginia, we proudly serve clients in Great Falls, Arlington, Alexandria, McLean, Vienna, DC, Potomac, Bethesda and the surrounding areas. We also have a second office in Middleburg, Virginia serving clients in the Loudoun County and Fauquier County areas. 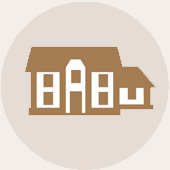 Learn more about BOWA and our award-winning team of design build remodeling experts. 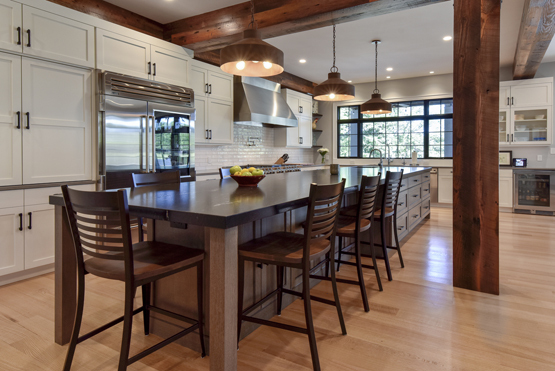 BOWA’s design build remodeling experts guide homeowners through every step of the luxury remodeling process – from their first thoughts of the project, throughout architecture and construction, and continuing through a lifetime of ownership. 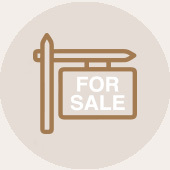 Our team even gets involved with pre-purchase consultations, helping prospective buyers to quickly evaluate a property to ensure it is a wise investment before an offer is made. 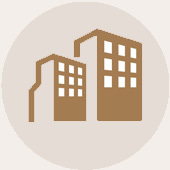 Learn more about our projects and complete range of services. A successful remodeling project is one that improves your family’s enjoyment of your home long after the project is completed, and the process starts at design. 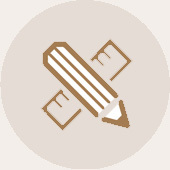 Drawing on 30 years of experience and all the client reviews and feedback that come with it, there is one thing we know for sure: Projects which begin with BOWA leading the architectural design team deliver the highest-quality results, the best client experience and the greatest value possible. 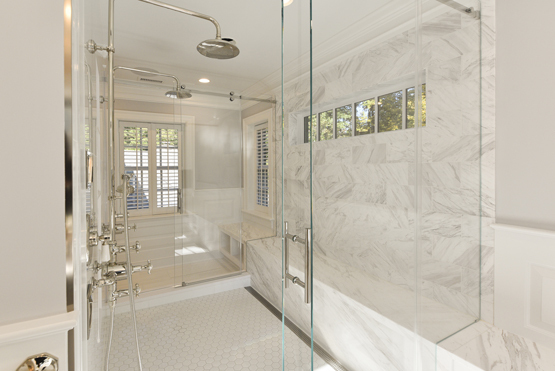 Learn more about the benefits of designing your next luxury remodeling project with BOWA. 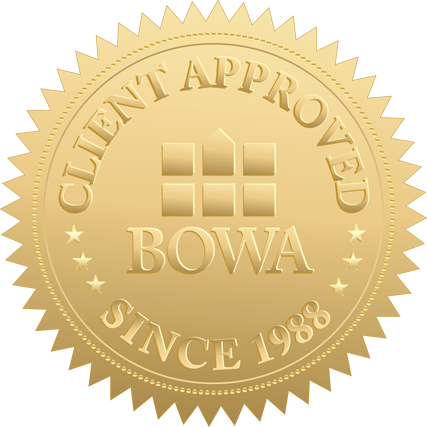 More than 90% of our projects each year come from returning clients and referrals, which we believe speaks to the experience of working with BOWA. 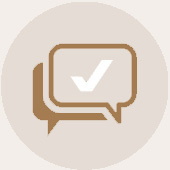 Our client-first approach, unwavering commitment to customer service and industry-leading guarantees have earned us this extraordinary level of loyalty. Learn about our clients’ experiences and reviews and the promises we make, which have earned us their trust.